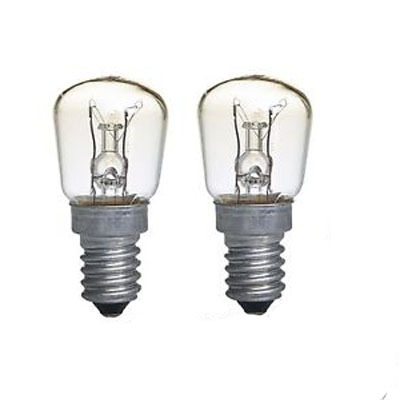 2x Replacement bulbs (15W) for himalayan salt lamps. Good value at 4euro for 2 bulbs and really quick delivery! 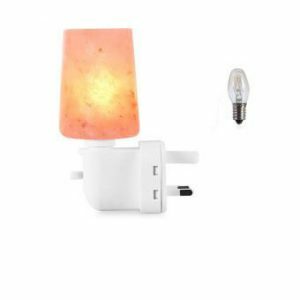 Brand New Salt Lamp Replacement Electrical Lamp Light Fittings 2 Metal Clip - Spare Cable 3Pin Plug, Black Electric Cord Set, Cable, Rocker Switch on/off Salt Lamps Fittings Cable Plug Spare Lead Cord Set-Fittings with 2 Metal Clips. 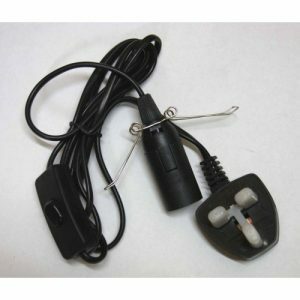 3Pin Plug, Black Electric Cord Set, Cable, Rocker Switch on/off (PYGMY15Watt E14). Cable Length Approx: 1.5m with 3Pin Plug - Lamp Holder Height Approx:7cm Details of light fitting may vary All electrical component comply with CE European safety standards.